A skiing holiday over Christmas is one of the most magical times to hit the slopes, as it’s often teamed with ample snow and plenty of festivities. Resorts will be packed with festive cheer, Christmas trees will sparkle in the town squares and the prospects of a white Christmas increase dramatically! Here we’ve picked out a handful of the top winter ski destinations for Christmas, providing an escape for families, couples and groups of friends. Lapland has everything to make a traditional Christmas magical, with visits to Santa, winter Safari sleigh rides, tobogganing, husky sledding and real reindeer! In Finland’s northernmost region bordering Sweden, Norway, Russia and the Baltic Sea, Lapland is also a fantastic spot for getting a glimpse of the Midnight Sun and Northern Lights, although seeing the phenomena is by no means guaranteed. 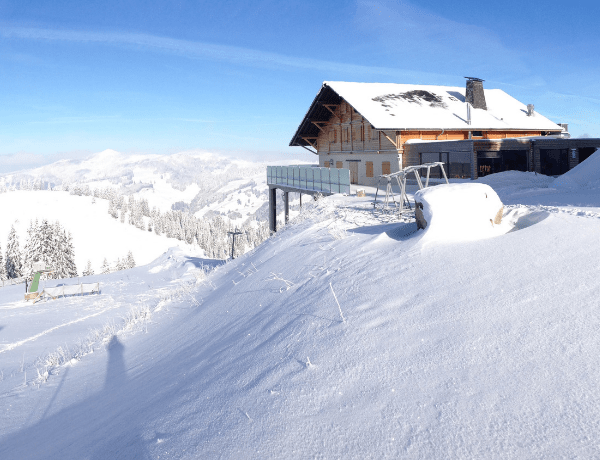 Four main resorts have suitable slopes for all skiing and snowboarding levels too, as well as an abundance of off-piste opportunities. Les Gets is the perfect location for the whole family, as the resort prides itself on being family friendly. With the chance to meet Santa and a children’s nursery, they’ll be plenty of opportunities to keep the kids entertained and plenty of chances to enjoy the slopes. 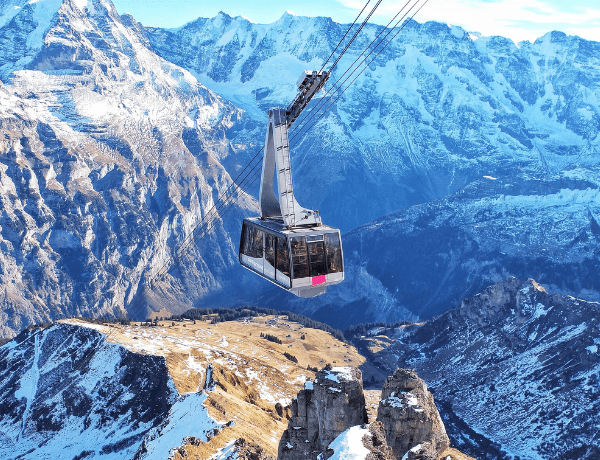 You’ll find an authentic French atmosphere in the resort to accompany its array of chalets too, while if you drive or have a hire car, the Portes du Soleil circuit can be easily reached via the gondola at Ardent. Sometimes it can be hard to please everyone in a group, but Whistler Canada has a bit of everything to ensure it’s a holiday everyone can remember. With sleigh rides, a yearly fire and ice show, fantastic restaurants and great nightlife away from the slopes, Whistler has your evenings covered. During the day, the slopes are suitable for all levels of skiers and snowboarders, providing ample opportunity to test your skills. If you want to spend Christmas with your loved one, then a trip to the romantic skiing village of St Moritz is a must. Brimming with Swiss culture and tradition, the region has been popular with skiers for more than 150 years, making it Europe’s oldest winter holiday destination. The village is brimming with boutique shops, popular restaurants and stunning apartments and hotels while the picturesque Mountains and scenery can be enjoyed by skiers, boarders and hikers alike. 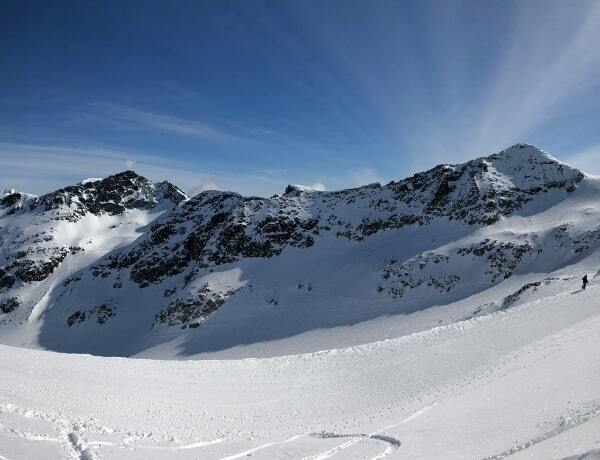 Ischgl is perfect for party goers and thrill seekers as you’ll find 235 beautifully maintained pistes to go with Austria’s longest black run, a thriving night scene and enough shops to find presents for all the family. New Year is a big hit in Ischgl too, as a spectacular acoustic firework display accompanies the celebrations at the turn of the year. 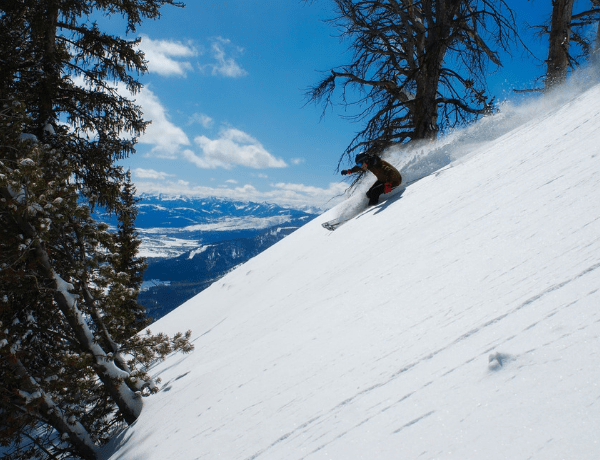 For more ski related advice and recommendations, take a look at our blog. 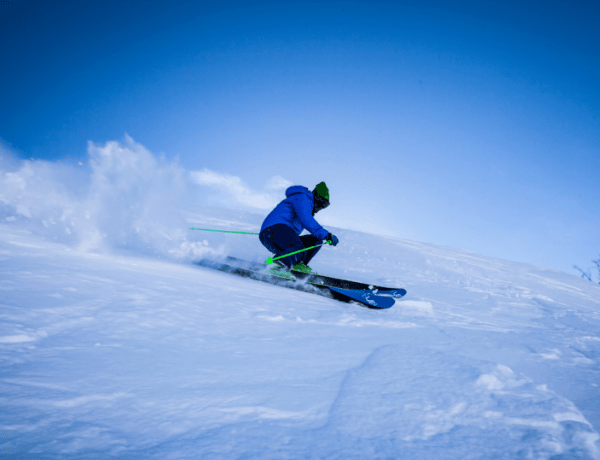 Or, if you have already decided on your ski destination, you may be looking for winter sports insurance to ensure your trip is as enjoyable and stress-free as possible.